Global UAV delivers disruptive drone solutions worldwide, reducing customer costs, increasing safety and delivering value through innovation and experience. 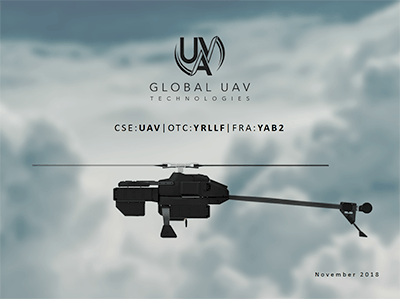 Global UAV Technologies Ltd. (CSE: UAV, OTC: YRLLF, FSE: YAB2) is a vertically integrated company within the commercial Unmanned Aerial Vehicle (“UAV”) sector. 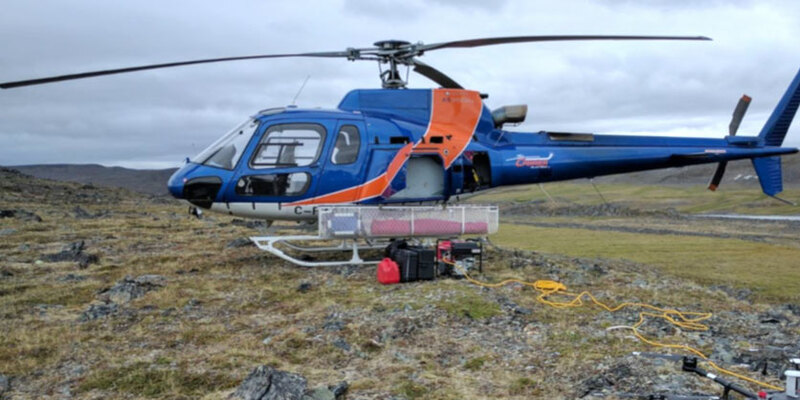 Through its wholly owned divisions – Pioneer Aerial Surveys Ltd., High Eye Aerial Imaging Inc., UAV Regulatory Services Inc., and NOVAerial Robotics Inc. 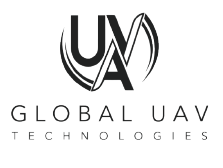 Global UAV Technologies Ltd. provides a full spectrum of UAV-based services and products including manufacturing, international drone survey services and regulatory compliance support for our customers. 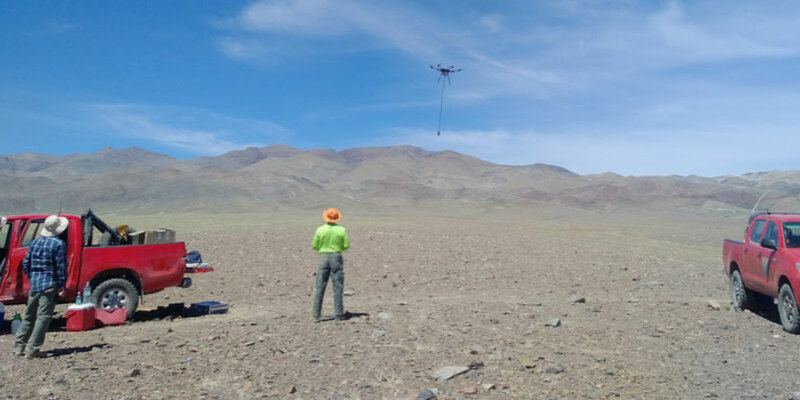 Global UAV Technologies will continue its growth through expanding the business of its subsidiaries and the continued evaluation of potential acquisitions with the goal of creating a consortium of businesses that will cover all aspects of the UAV industry. 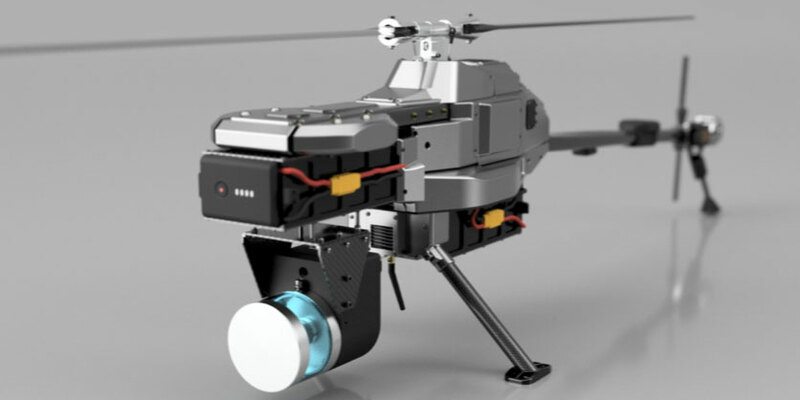 Download the Global UAV Corporate Presentation. Find out more about Global UAV Technologies Ltd by filling in the form below.